story illustations, products, concepts, maps etc. ...Oller Studios meeting your creative needs! 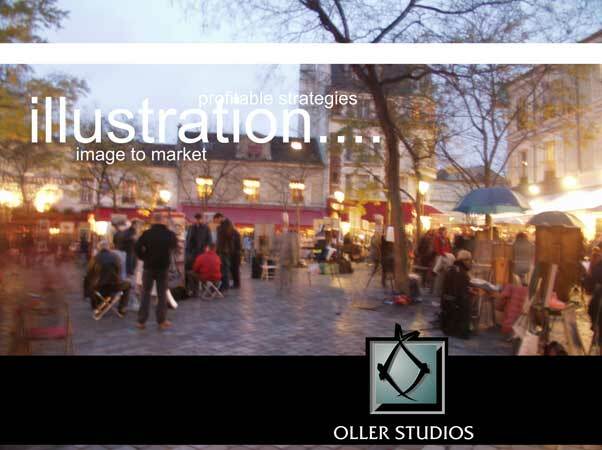 Oller Studios is dedicated to making our clients advertising efforts profitable.